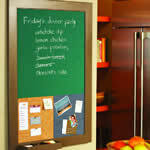 Building a bulletin board and/or message center is a relatively easy project for most handymen or women. 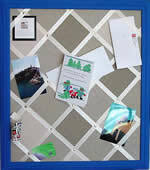 Most of these bulletin board and message center projects require only basic carpentry and craft skills. 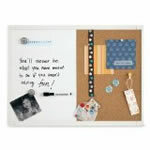 Selection of manufactured message boards. .
Bulletin board with peg board.